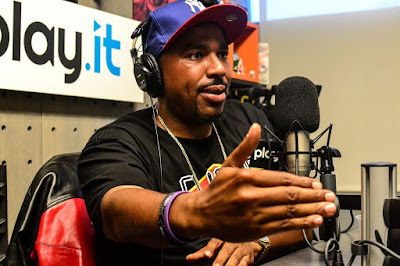 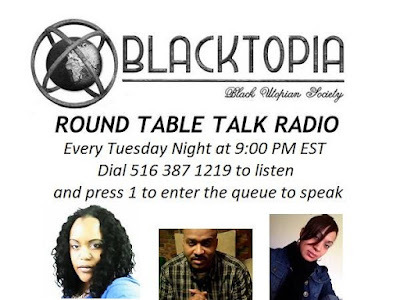 Veteran Hip Hop recording artist, one half of CNN and Drink Champs podcast host N.O.R.E. is featured on one of the hottest club anthems of the FALL of 2016, and that single is titled "Fully Loaded" by rising independent artist Skully! 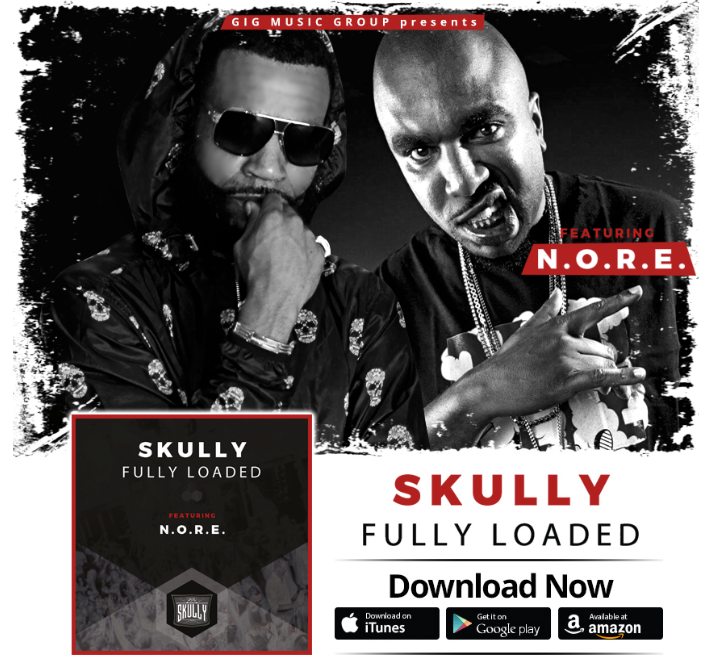 Download Skully's "Fully Loaded" on iTunes, Google Play and Amazon.